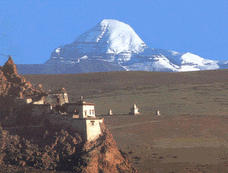 Ladakh, India is one of the most remote regions on earth. Beset with religious, political and cultural strife, it is also one of the most tumultuous. Enter the Druk White Lotus School, which intends to equip Ladakhi children for living in the modern world while simultaneously embracing Buddhist traditions.